This Week's Podcast: How About a More Jewish Christian Theology? 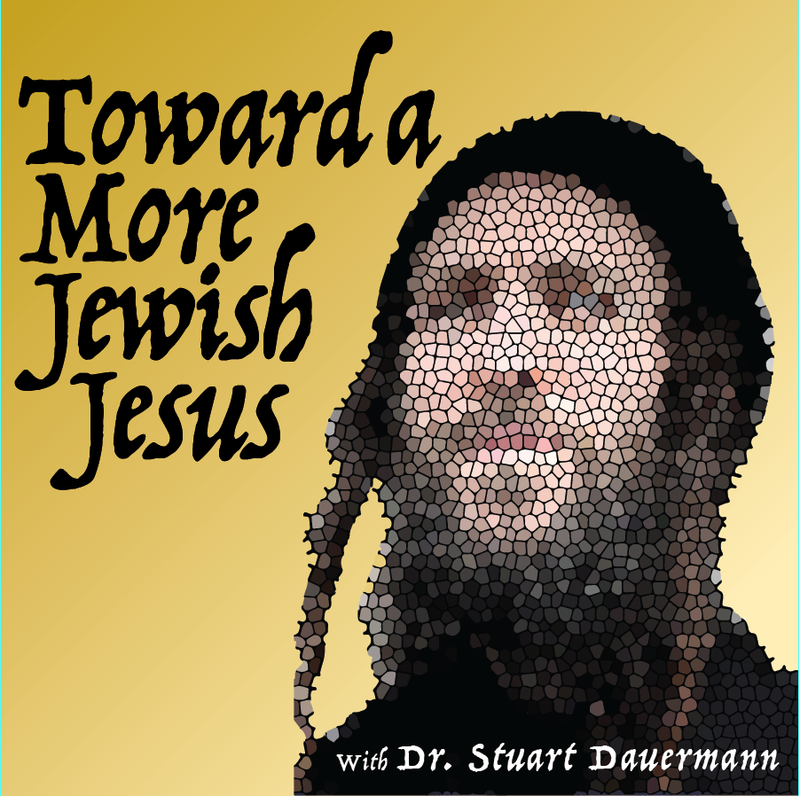 Our second edition of Toward a More Jewish Jesus is up, and the production values are improving week by week, thank God. Our current episode (#2) Is on the theme “How About a More Jewish Christian Theology?” We couldn’t think of anything provocative to address, so we chose that! At the risk of sounding self-serving (which I am, but I don’t like it to be obvious) you should all be listening to and/or watching this podcast. Why, you ask? Because it will equip most if not all of you to better understand life and relationship at the intersection of the Christian and Jewish worlds. Whether you are Jewish or not, and whether you are a Yeshua believer or not, if you care about truth, and if you care about relationships between Jews and Christians, this is a must. So listen, even SUBSCRIBE (see below), and for sure, pass the word on to your friends. If you have friends with whom you have been having interesting or even difficult conversations on these matters. or friends with whom you wish to open dialogue about a more Jewish Jesus and what that means for all concerned, then having them listen to or watch episodes of this podcast is the best way to get things moving. So subscribe, have your friends subscribe, and spread the word. This stuff is important, or I wouldn’t have devoted fifty years of my life to it! Give it a shot! So far, so GREAT! I am loving what you are doing and am encouraging friends to subscribe. The rocket booster analogy is classic Dauermann…making a complex concept crystal clear. Kol hakavod! Wonderful to hear from you, Sue, and THANK YOU for your kind words. It brought a big smile to an old face. I believe this podcast is crucial. NO ONE is doing anything quite like it, and I am delighted to have the privilege.